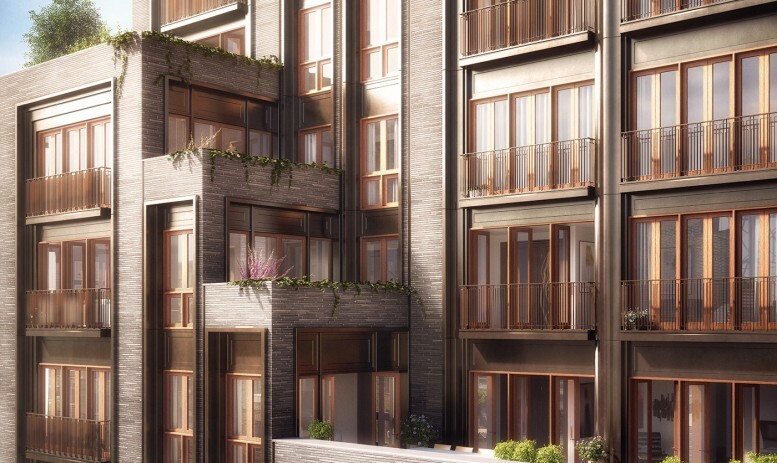 YIMBY noted in April that Naftali Group’s 18-story, 25-unit luxury condo building Two Ten West 77, in the works on the Upper West Side at 210 West 77th Street, was nearly half-way sold out. Now, the building is 65% sold, with sales totaling nearly $110 million in under eight weeks. Thomas Juul-Hansen is designing, and completion is expected by the end of 2016.